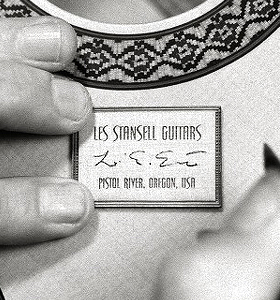 Les Stansell combines a traditional Spanish Classic design with Port Orford Cedar (Oregon Lawson Cypress). Living on the South Oregon Coast has allowed Stansell to incorporate the very best this rare wood has to offer in a quest to emulate the Spanish Masters. 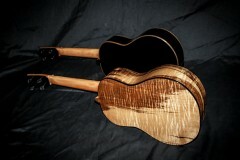 Stansell Guitars was profiled in the April 2011 edition of Acoustic Guitar Magazine. 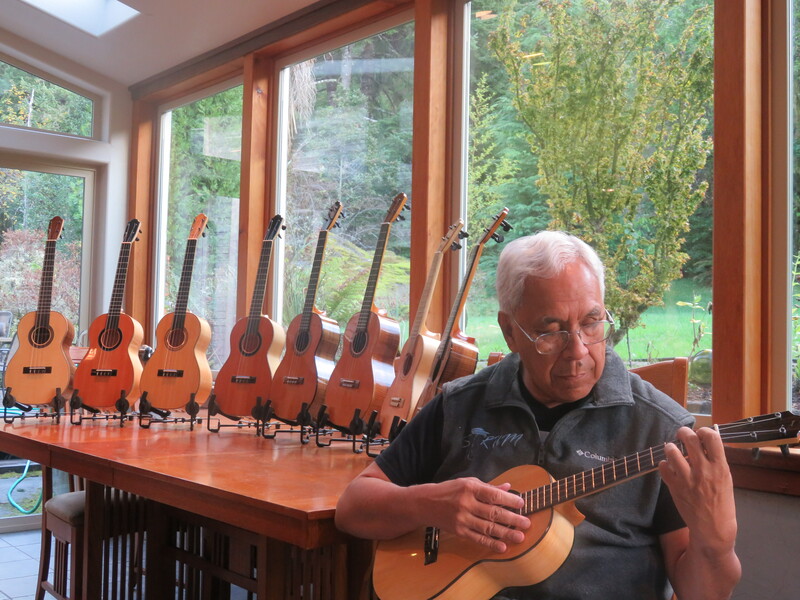 His short documentary “A Guitar Makers Path” was selected and screened at the 2011 Ashland Independent Film Festival and the 2012 Port Townsend Film Festival. 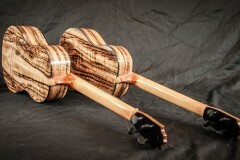 His Stansell Guitars YouTube channel also features a series of “time lapse” flamenco guitar building videos. Les studied under Anthony Huvard at the Northwest School of Instrument Design in, Seattle, 1978-79, and again with Huvard in Skykomish, Washington, 1981. A 1999 interview with Les is featured on Anthony’s Famous Guitarmaker’s Internet Site. In 1982, Les and his wife Mary, founded the “Pistol River Concert Association.” A small venue intimate concert series that has continued to this day.